At DigitalEffex Web Hosting & Design, we are firm believers that a website is crucial for ANY business – from a landscaping company to a law firm to a construction company, and more! With the algorithm changes about to take place at Facebook, our theory is even more relevant. At any time, companies that rely solely on a social media network can have the rug swept out from under them. What if Facebook changes and gets rid of business pages? Would you be up the creek without a paddle? 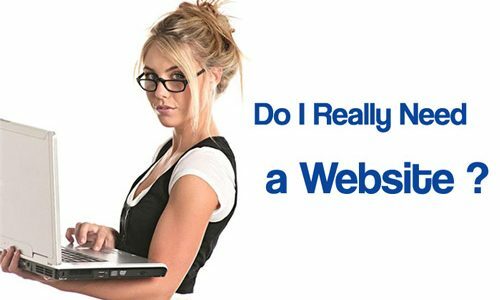 Having a website ensures that you control your business’s online presence. Contact us today for your free consultation on your company’s new website, SEO, web hosting, and more. DigitalEffex provides web design in Pensacola, FL and all over the United States. To see all of our services, click here.